How Long Do I Have To Be Employed to Qualify for an Kentucky FHA Loan?. 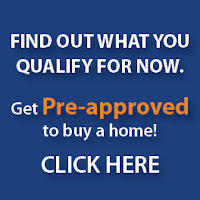 via How Long Do I Have To Be Employed to Qualify for an Kentucky FHA Loan?. 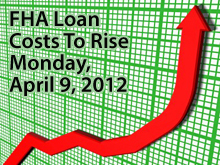 FHA Mortgage Insurance Premiums Increasing April 9, 2012.
via FHA Mortgage Insurance Premiums Increasing April 9, 2012.